Authentic recipes from the heart of Italy. 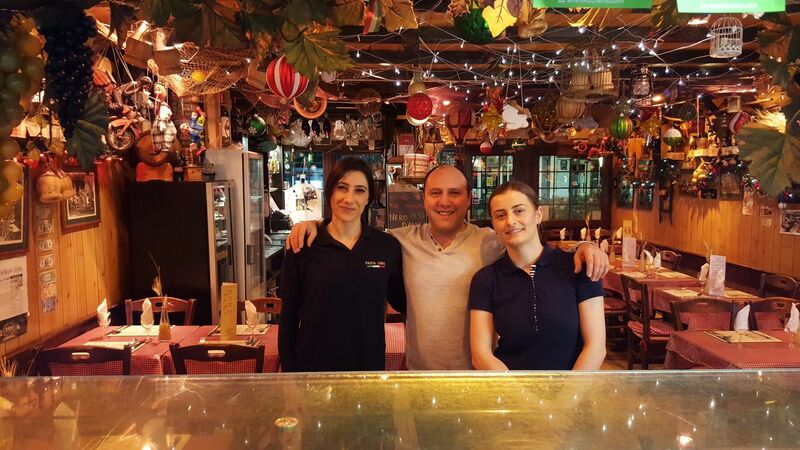 we don’t just make pizza. We make people’s days. 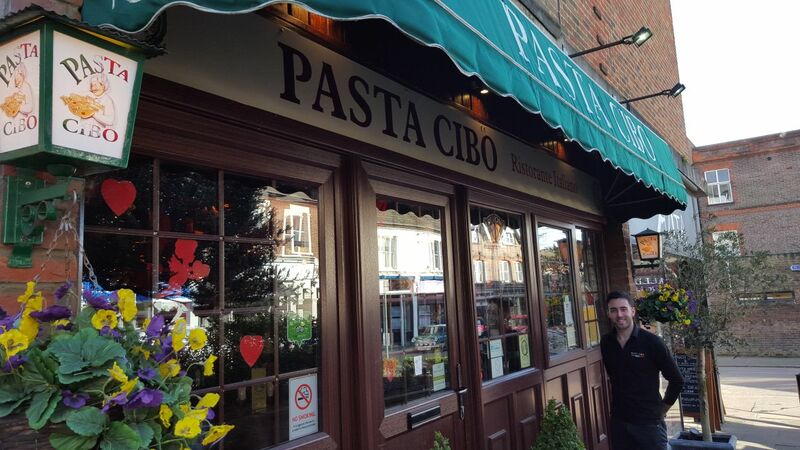 Pasta Cibo was built on the belief that pizza should be special, and we carry that belief into everything we do. 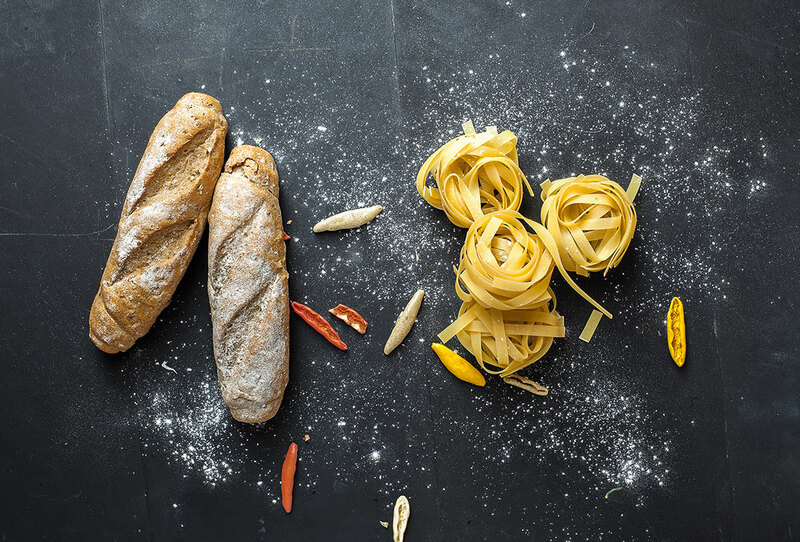 What’s our purpose at Pasta Cibo? Moments of Excitement. All made possible by our flavor, innovation and, most importantly, by unlocking potential in our team members. 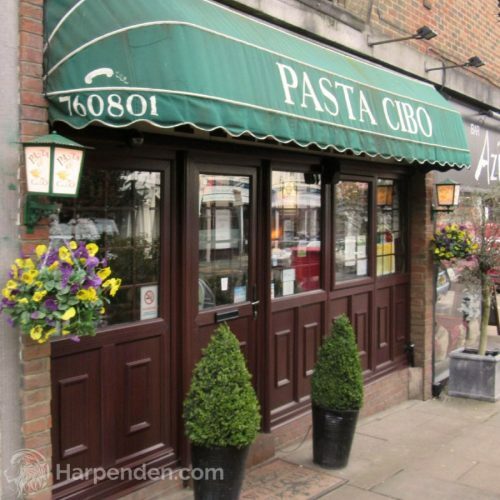 Reserve a table at one of Harpenden’s most favoured Italian restaurants, and experience the true taste of Italian food.